It was with shock that I heard the news of the demise of my beloved friend and former colleague Com. Jayaraj Vellaichamy when I had been to India recently. 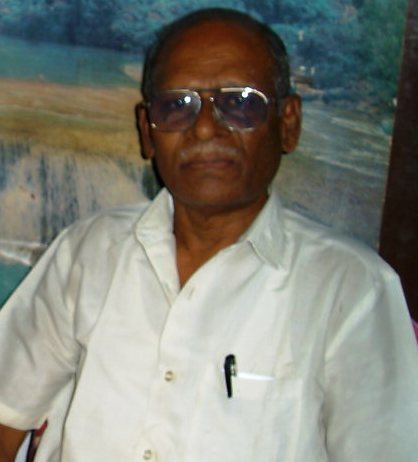 Jayaraj, a former AAO of United India Insurance Company, Madurai, was not only a respected friend, but was a trade Unionist and more than a philosopher and well-wisher to me and a good family friend. He became a widower about a year ago and subsequently, became a victim of Seminoma, a variant of malignant tumor to which he succumbed after hospitalisation for a few months. Jayaraj has no children. We miss Jayaraj and pay our tributes to him.